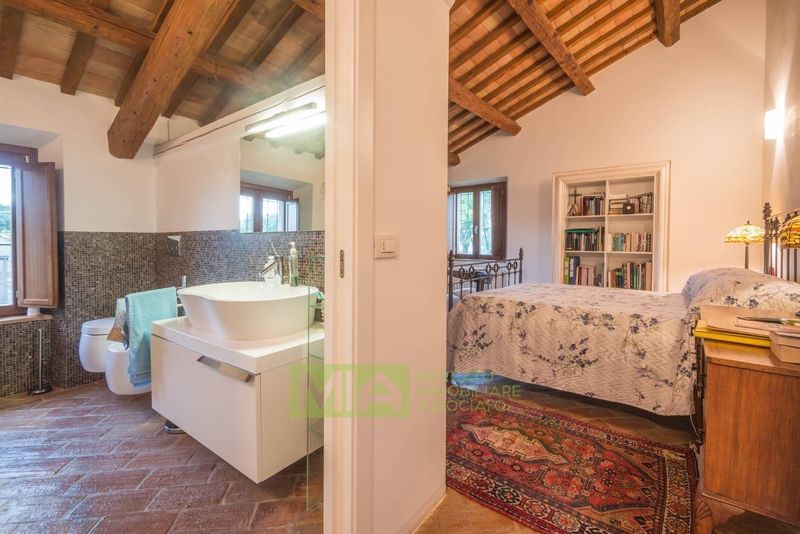 Prestigious cottage on two floors for a total length of approx. 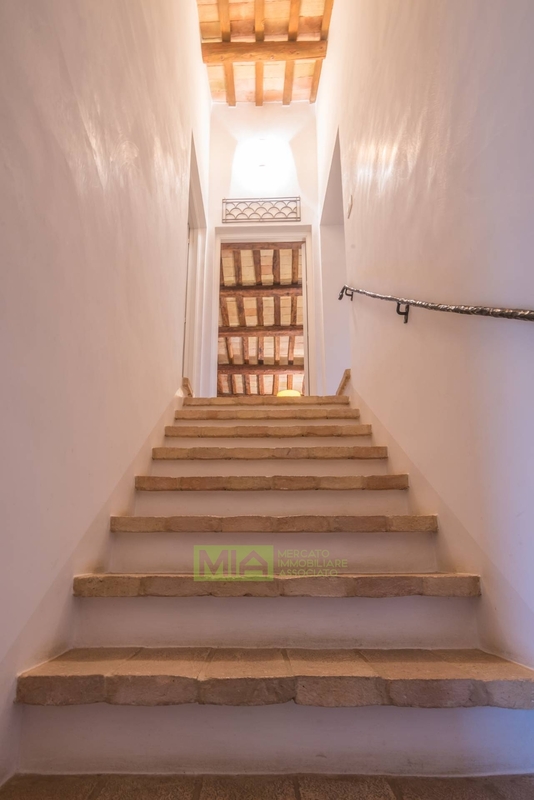 350, beautifully restored with elegant finishes. 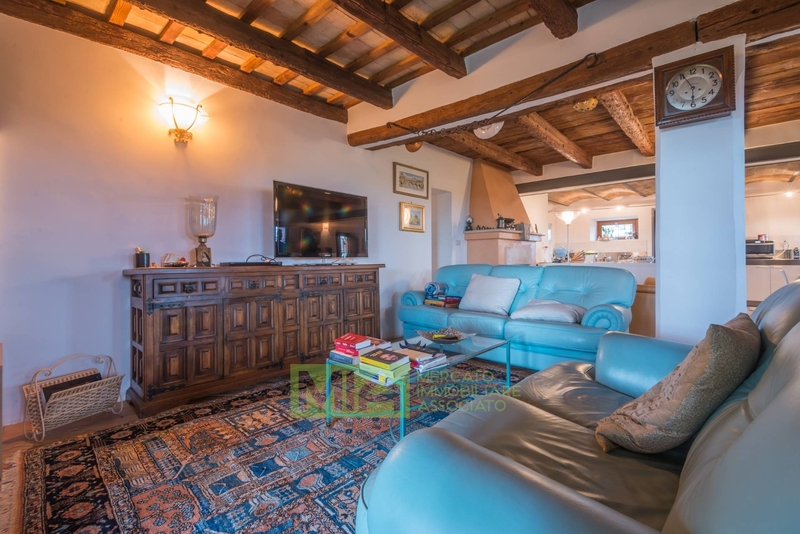 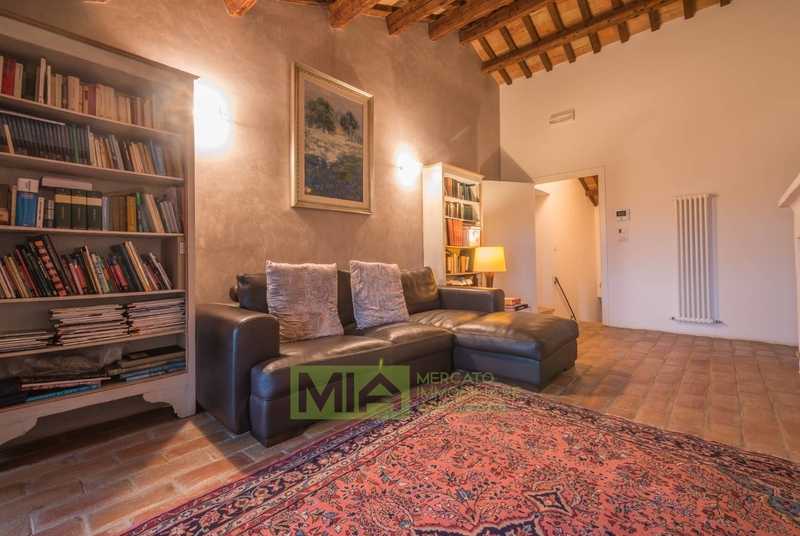 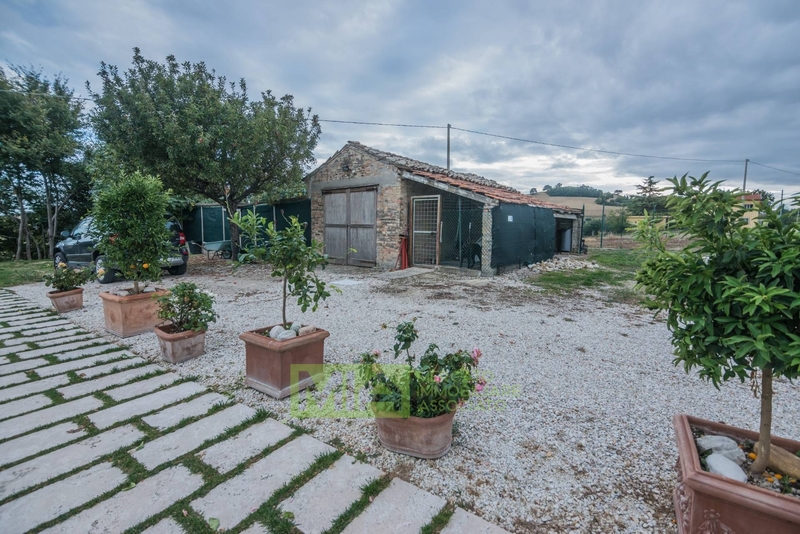 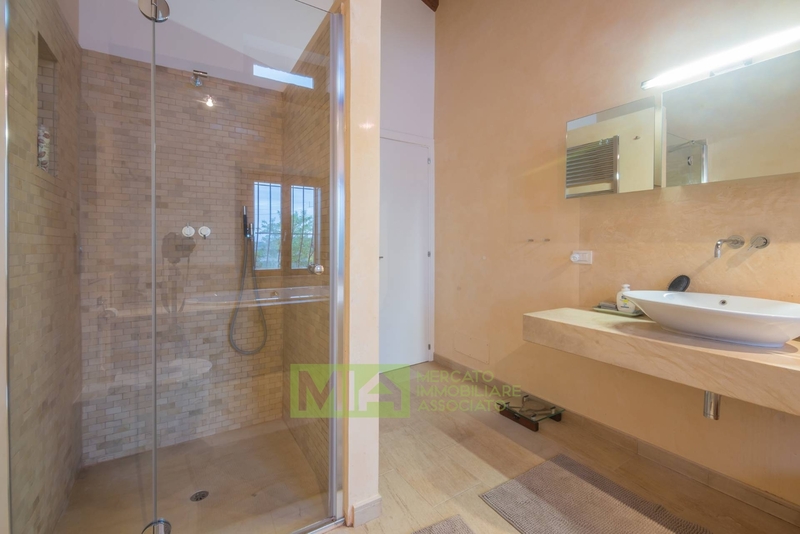 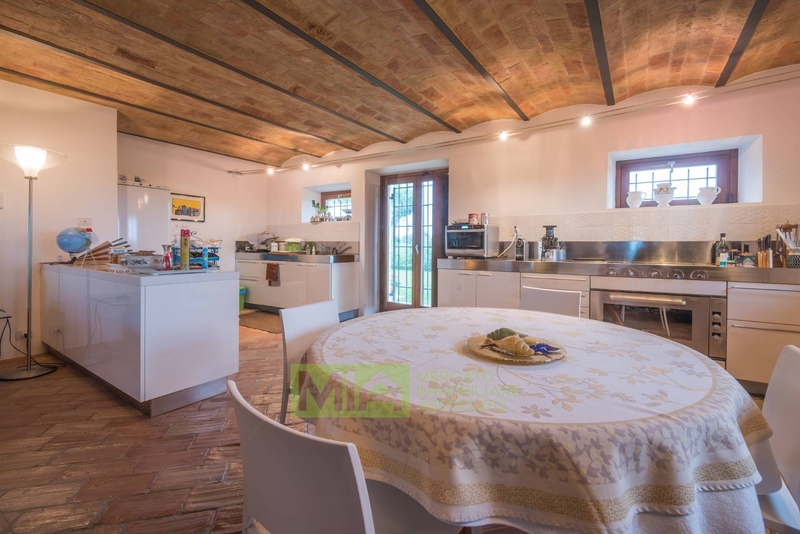 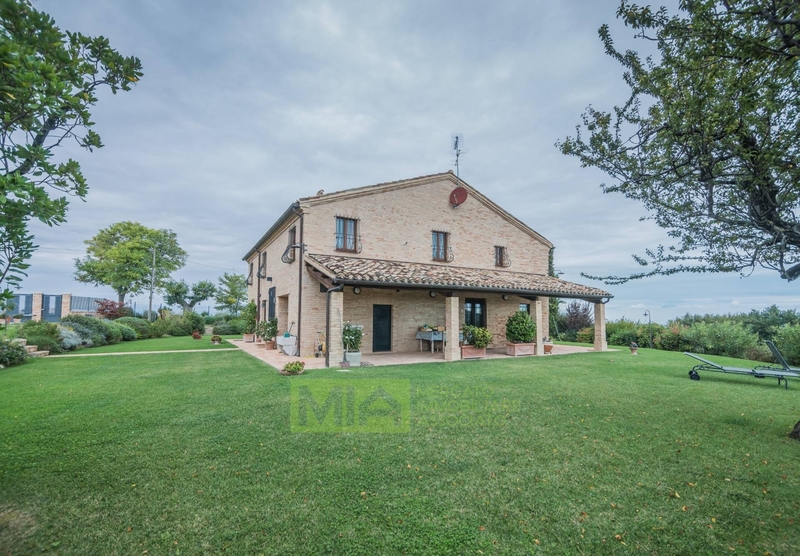 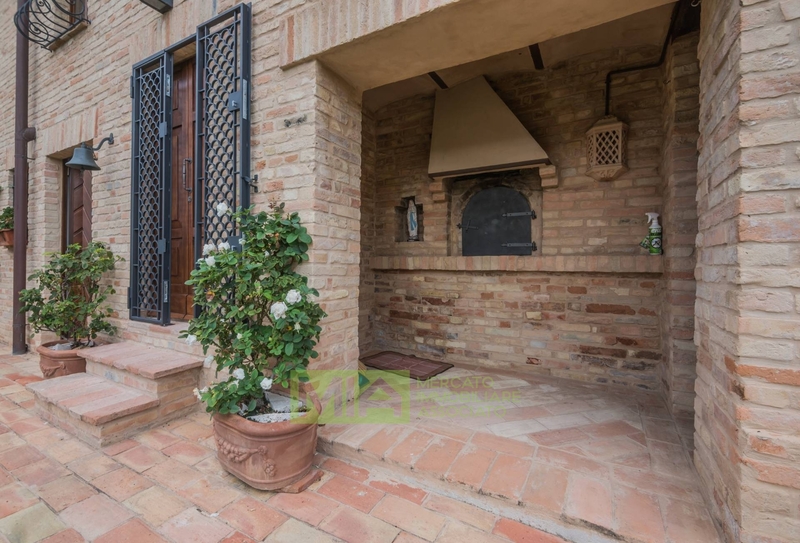 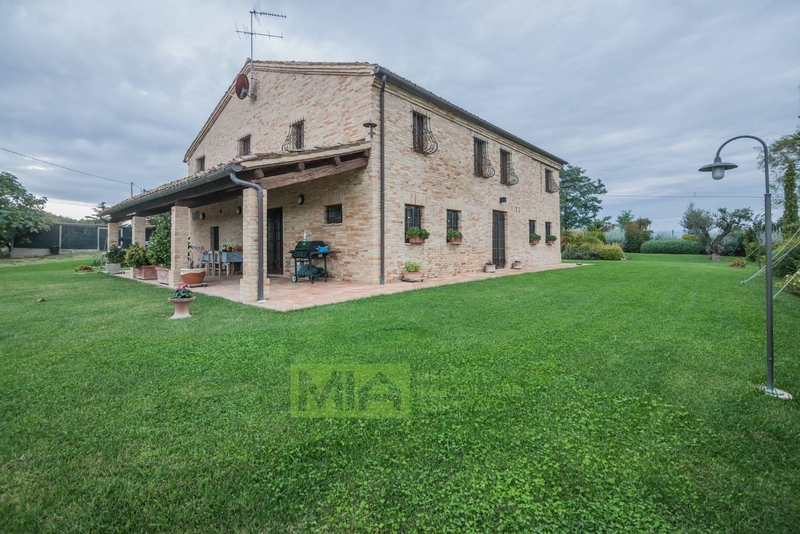 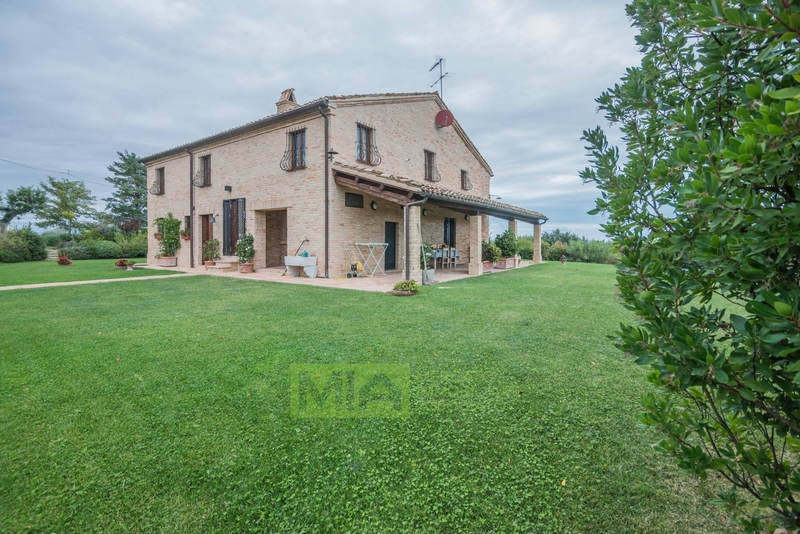 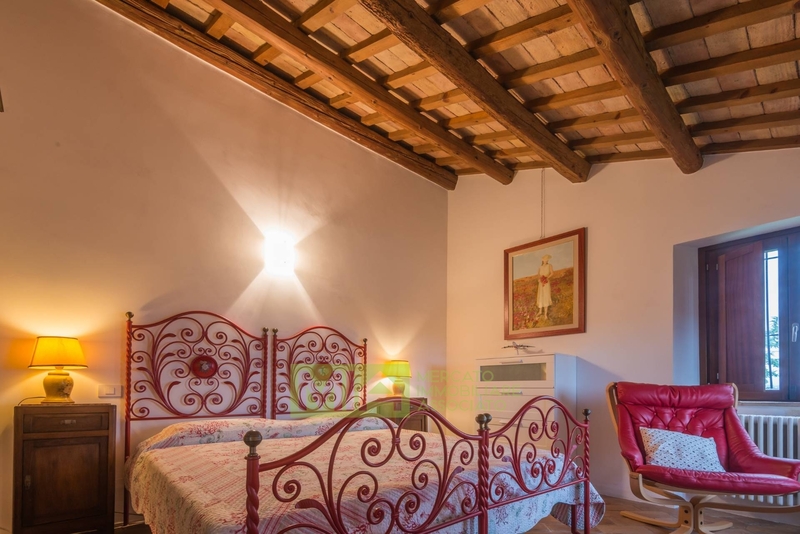 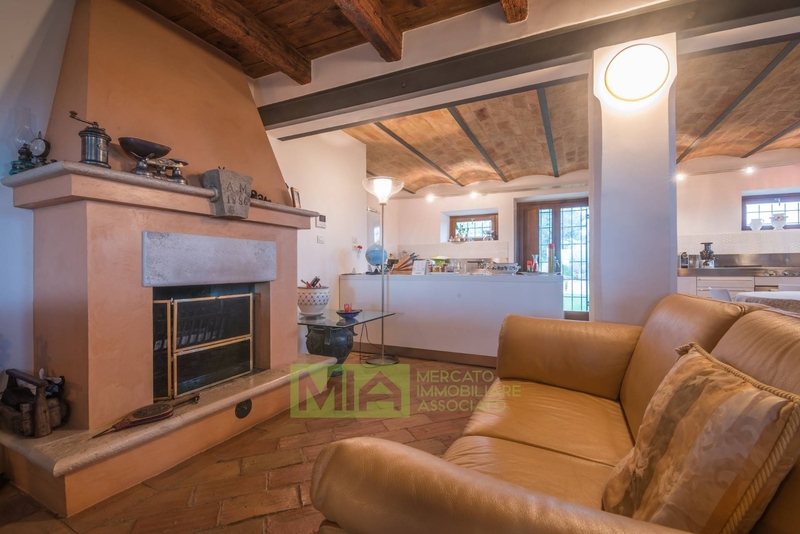 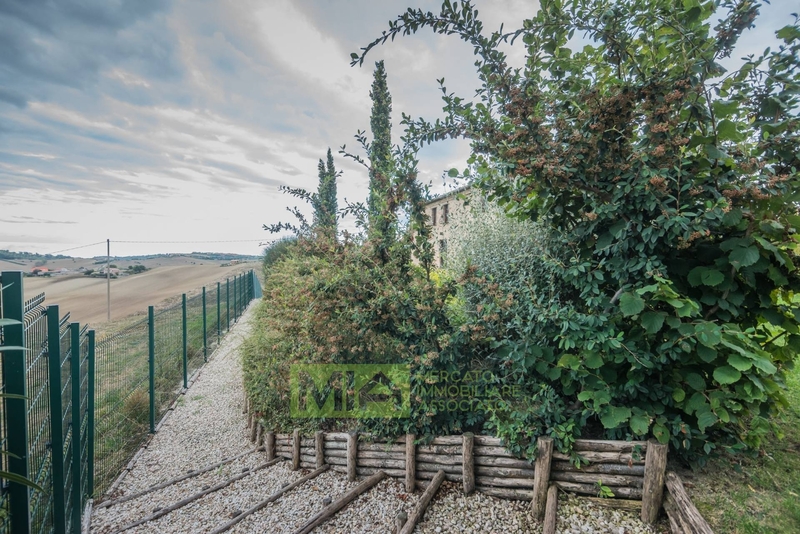 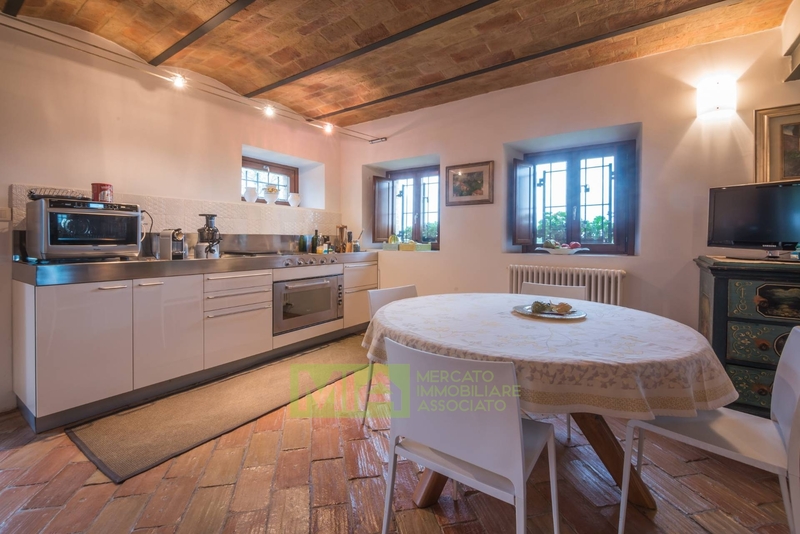 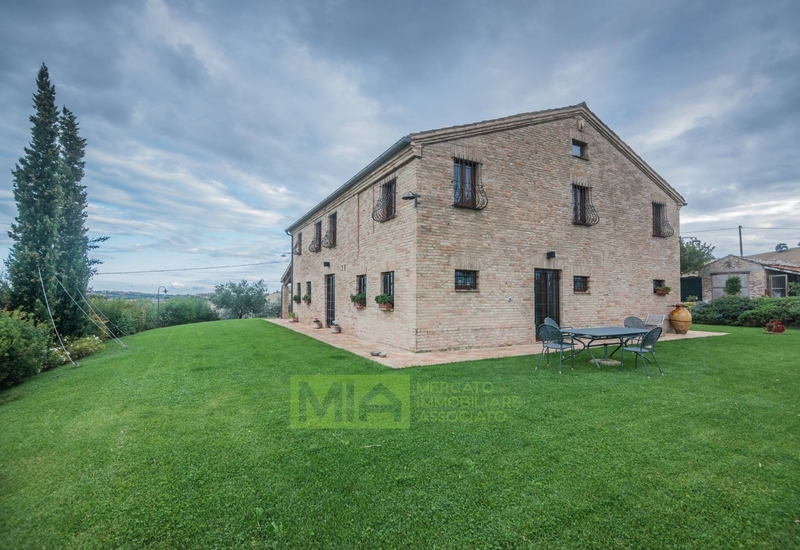 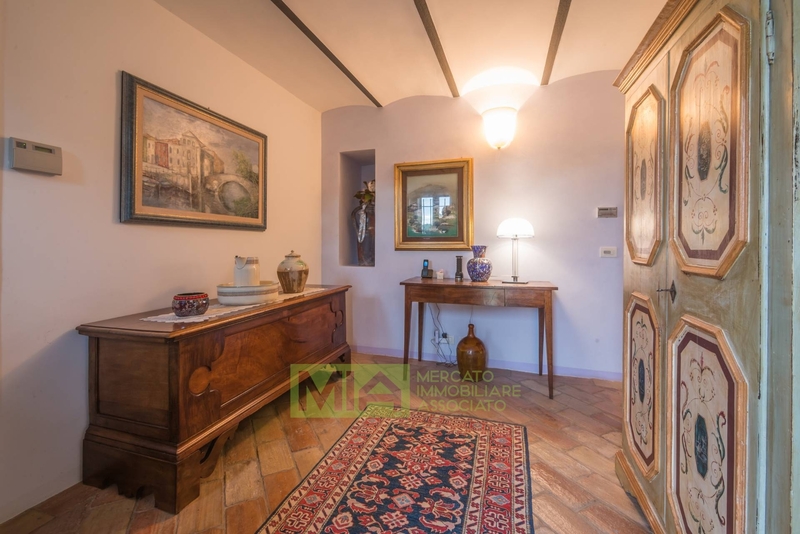 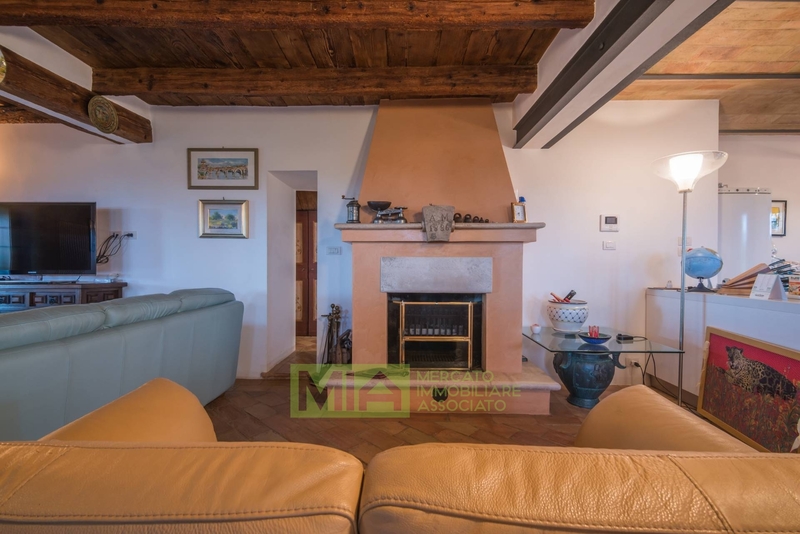 Composed on the ground floor by entrance hall, large living room with typical fireplace, dining room, bathroom; first floor living room with fireplace, n. 5double bedrooms, two bathrooms, one in the master bedroom. 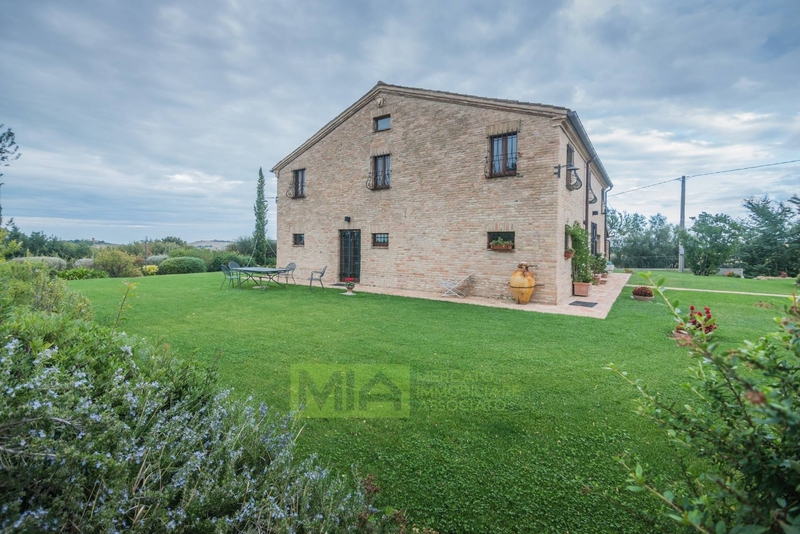 Respecting the style farmhouse Marche, on the ground floor on the outer wall is a wood-burning oven. 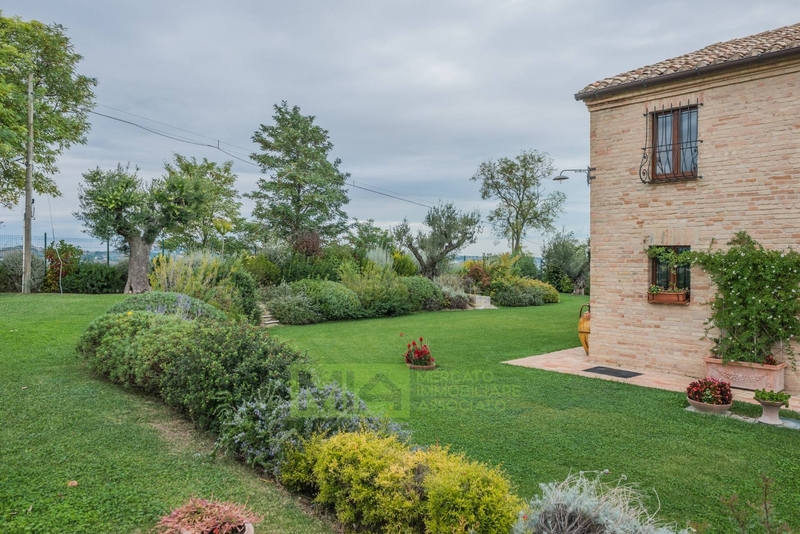 The well planted garden, equipped with an electrical system for irrigation, covers an area of approx. 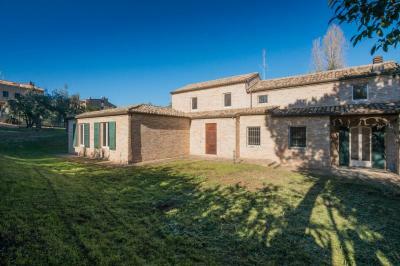 6,000 square meters with an accessory. 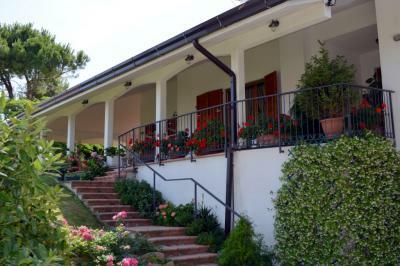 280 to be transformed into the annexe (planning charges already paid). 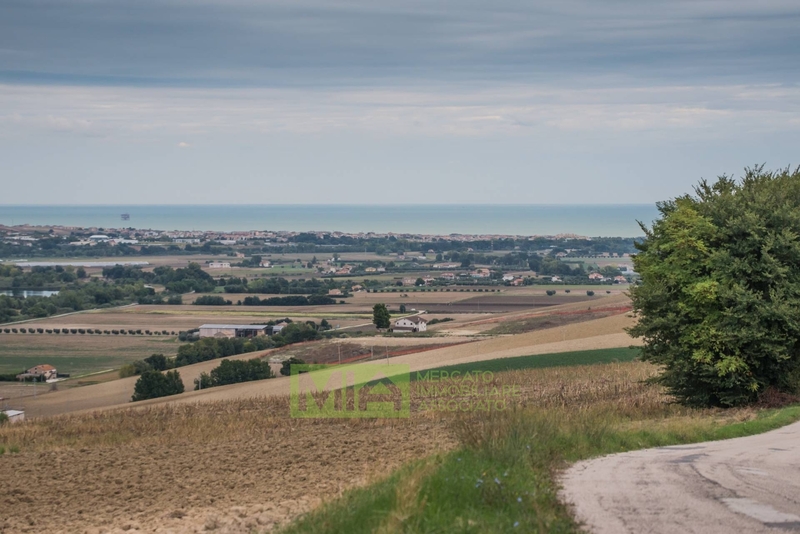 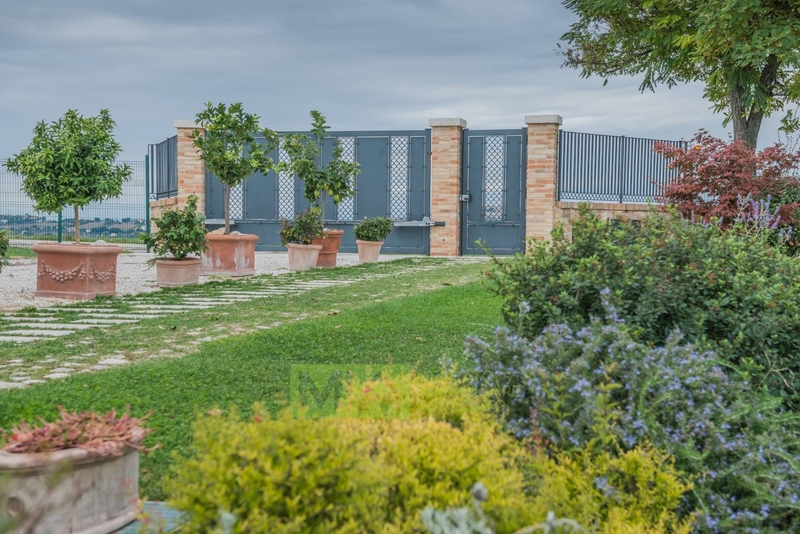 3 Km from Fermo, 5 km from Porto San Giorgio, 3 km from the exit of Porto Sant'Elpidio.